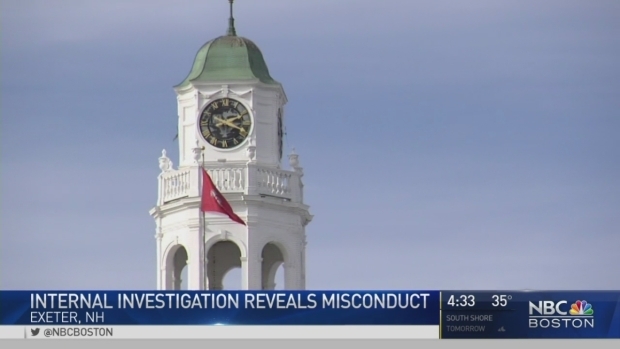 Two deans from an elite New Hampshire prep school are speaking out about a police report that recommended they be arrested for failing to properly report allegations a male student groped a female classmate. Phillips Exeter Academy's Arthur J. Cosgrove and Melissa D. Mischke said in a statement Tuesday night that based on the information reported to them, they did not believe that a "reportable offense had occurred." A November 2016 state police report obtained by The Associated Press shows arrest warrants had been prepared. Cosgrove and Mischke were accused of failing to contact the Department of Health and Human Services after a 17-year-old student told them of being attacked by an 18-year-old from Parkland, Florida. 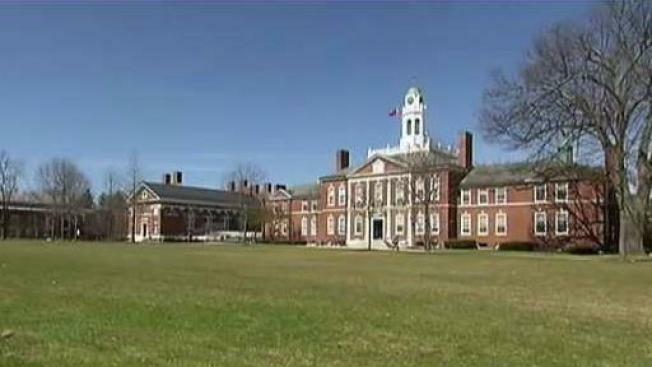 After a year-long outside investigation, the prestigious Phillips Exeter Academy is revealing that five more former faculty members are accused of having inappropriate sexual relationships with students on campus. The deans were never charged. They remain employed at Phillips Exeter Academy.